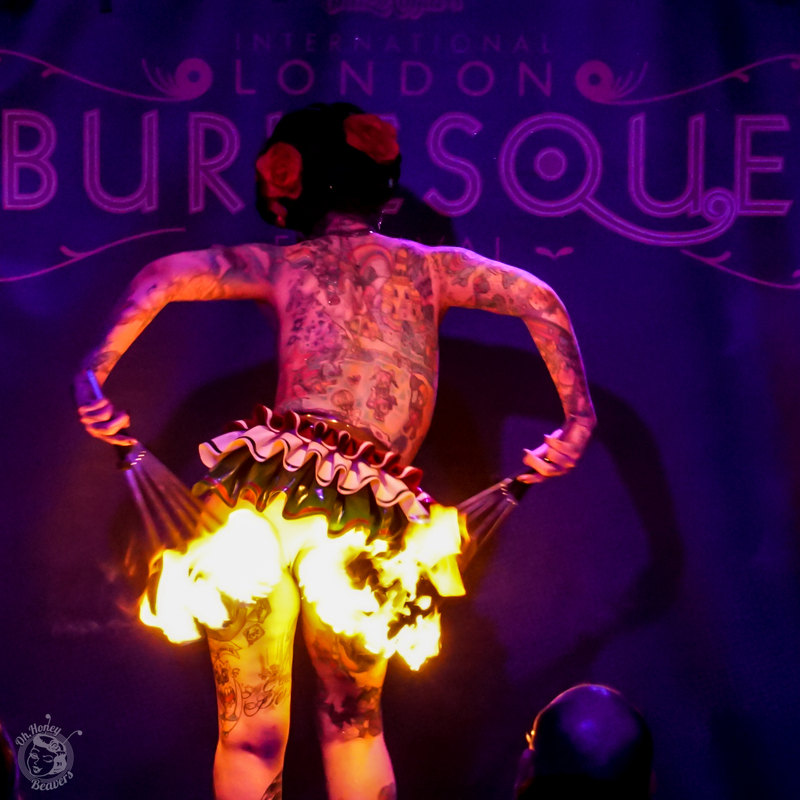 LBF Tattoo Revue – Oh, Honey Beavers! If lipstick and ink is your thing, this all new signature show will get under your skin. 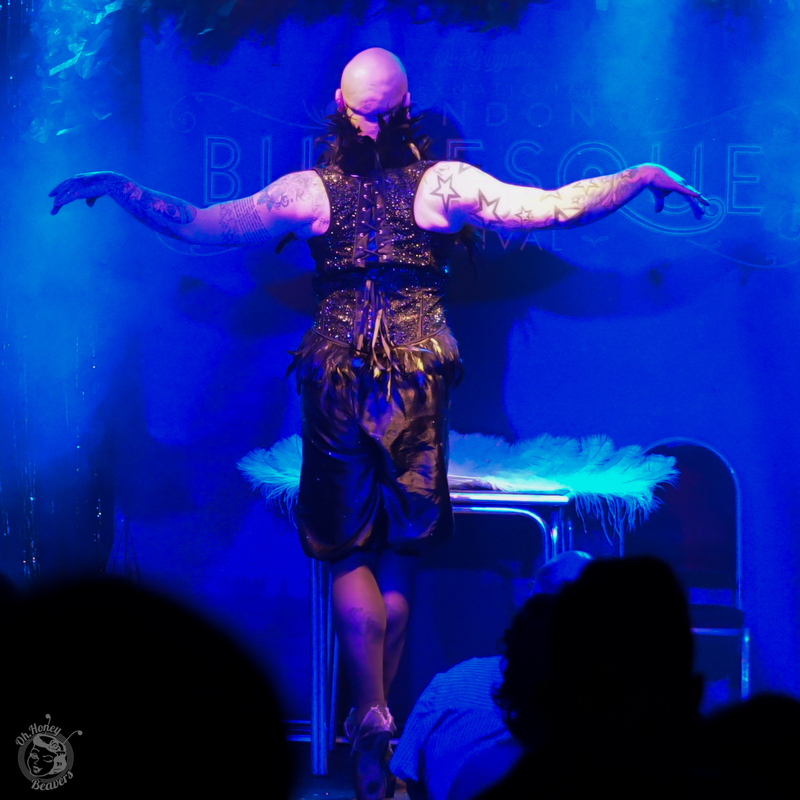 Beautifully ornate body art is on display with a raucous revue of ladies and gentlemen. The show that leaves a forever lasting impression! Hosted by Dee Riley with Aima Indigo, Asimov Atomsmasher, Foxy P. Cox, Lou Safire, Tinker Bell, Oh! Carolina, Lulu Vesper, Lou-Leigh Blue, and TurrrboCherry.